Have you been to Walt Disney World in the last few years? 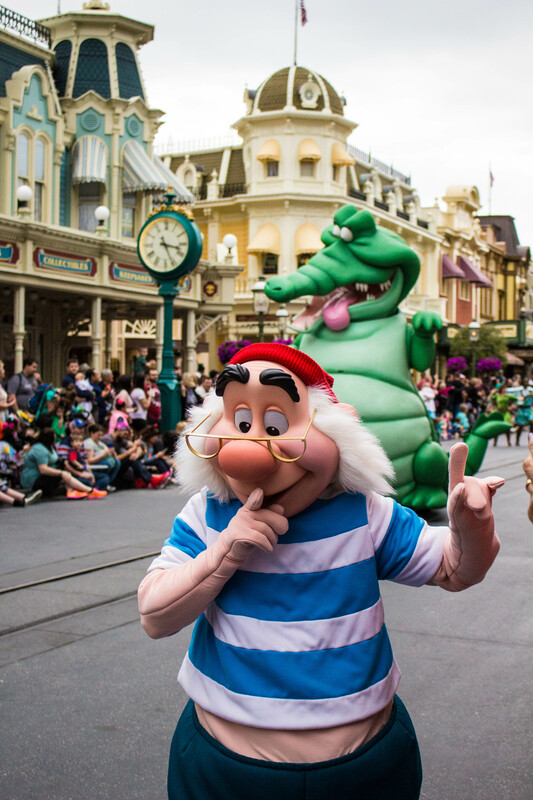 Chances are if you have, you have noticed their Fastpass system. You visit a ride, put your park pass into a machine and get a slip telling you a time to come back, where you will enter a line with minimal wait time, for free. It is a nice addition, with no additional cost. While the process has changed in the last few years, it is still definitely something to take advantage of. So how does it work? I will spell it all out for you. Unlike Fastpass (the old system) where you or someone in your party had to be in the park and able to go to an attraction to get a physical pass with a time to come back. Now, it’s all virtual and can be done up to 60 days in advance. There are kiosks in all of the parks, and Fastpass+ is integrated with My Disney Expreience the app, and the website. You can read all about My Disney Experience in this post. A Fastpass+ is a time to ride with minimal wait. You enter a separate line of a queue, and experience the attraction with less of a wait. For shows, you get prime seating and reserved spaces. How do you get a Fastpass? You can select a Fastpass up to 60 days in advance when you book a Disney Resort Package (you can read about staying on site here) and up to 30 days in advance with the purchase of a park ticket. You can use My Disney Experience to book Fastpass+ in advance, or at the kiosks in the park. If you want to book a Fastpass or change your selection you can visit the kiosk (you can find the locations on park maps). Cast Members are on hand with the kiosks to help you make your selections. Availability for each attraction is limited, so there is a definite advantage to book in advance! I usually know which park I will be at on which day according to park hours and dining reservations, so it makes it easier to book in advance. If you don’t want to plan your rides out that far in advance, you can use the kiosks the day of, just be aware that not everything may still be available. When using the kiosks to change a selection or make a new one, you can only make selections for the theme park you are in. This is important if you are Park Hopping, and want to change your selections for the secon (or third, or fourth!) park of the day. It is important to note that Disney has made a smart decision, and “tiered” the attractions at some parks. At Epcot, you can pick 1 from a tier with Test Track and Soarin’, and 2 from the next tier. 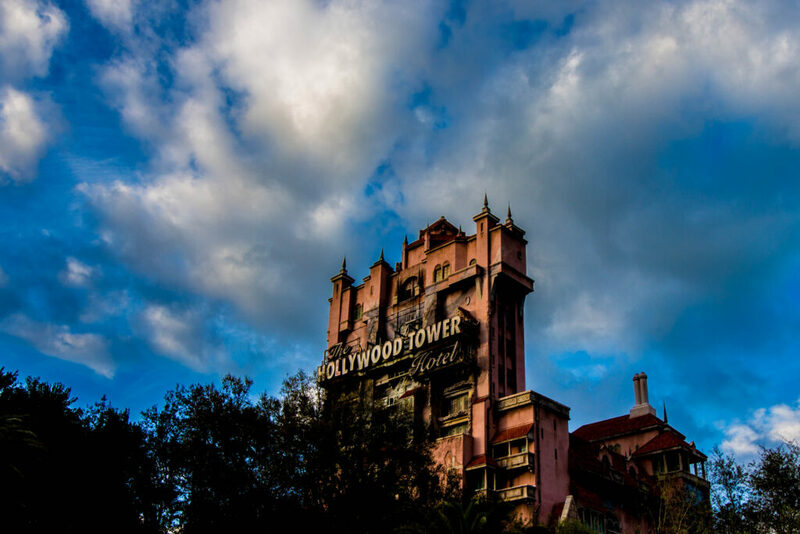 The same goes at Hollywood Studios, choosing between Rock n’ Rollercoaster and Tower of Terror. It helps to visit the park at opening, and experience the attraction you do not have a Fastpass+ for, with minimal lines! How many do you get per day? You are allocated 3 Fastpass+ per day. Absolutely! It helps to download the My Disney Experience App because you can make changes from your phone. The app is laid out and guides you through the process, so it is really easy to use! You can also visit a Fastpass+ kiosk in the park to make changes to your Fastpass+ selections. Can you get more than 3? You can get more than three per day, but only once you have used up your original three selections. At this time, you must visit a kiosk to select additional Fastpass+, but hopefully it will be available on the app soon! Once you have used all three of your Fastpass+ *, you can select one additional Fastpass+ using the in park kiosk. When you use that one up, you can get one additional Fatpass+ and so on. *You must use the Fastpass+, or let it time out. One my trip in February Ethan didn’t want to ride Tower of Terror, and rather than waiting for it to time out before grabbing our Fantasmic! Fastpass+, he had to go through the Fastpass+ line at Tower of Terror, and “use” his Fastpass+ without going on the ride., before selecting his next one. Absolutely! It seems crazy to “book” when you ride an attraction 60 days in advance, but with some of the lines during busier times of the year this is a must! 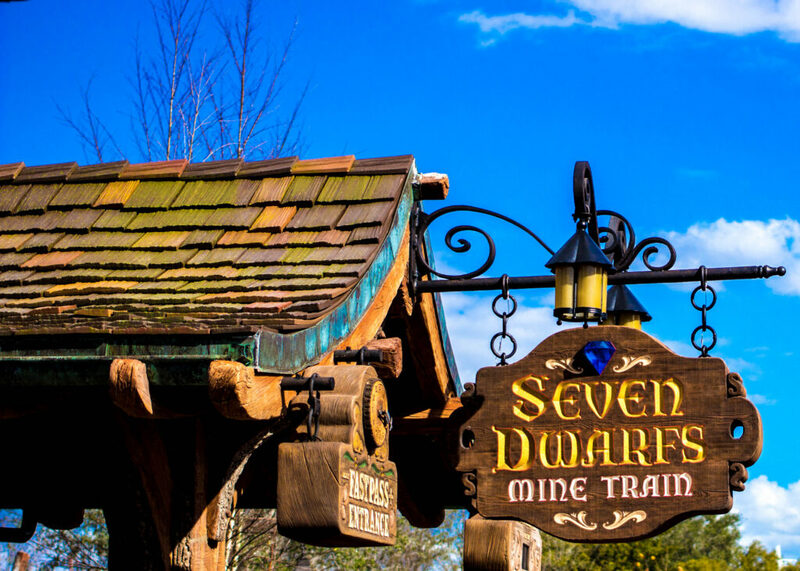 On my trip in February the crowds weren’t huge, but I got to experience Seven Dwarf Mine Train with less than a 10 minute wait, rather than a 90+ minute wait. That in itself made such a difference during our trip that I would recommend Fastpass+ to anyone! 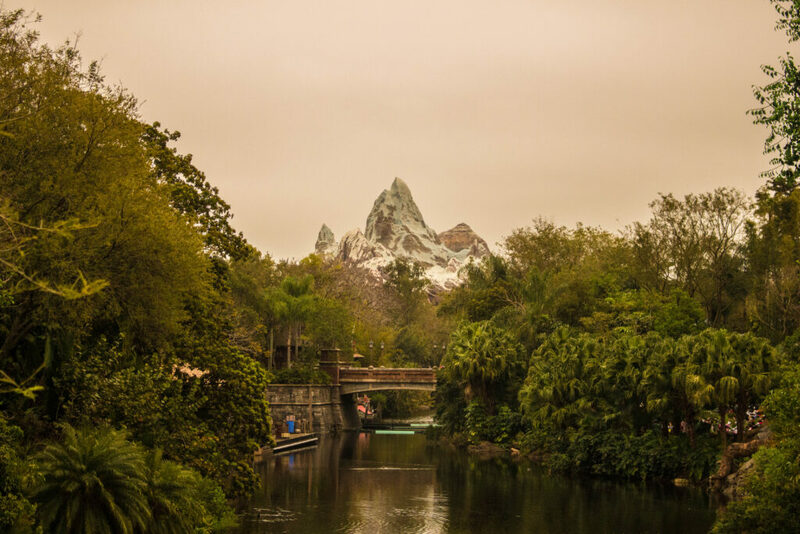 If you want to take a more laid back approach, you can select your Fastpass+ the day of your visit, just be aware that all attractions may not be available for selection. The park are busiest in the middle of the day, meaning lines are going to be longest during this time. Want to experience more attractions? Book your Fastpass+ during this time! Want to see a night show? Wishes and Illuminations can be seen from a variety of spots, so a Fastpass+ isn’t a necessity. For Fantasmic!, I would strongly suggest Fastpass+. But here’s a trick: Select three Fastpass+ none of which are Fantasmic, and as soon as they have been used, head to the kiosks by Tower of Terror. Select Fantasmic! as your next Fastpass+, and you are guaranteed a pretty good view. The amphitheatre fills up quickly so I would still suggest arriving 60-90 minutes before showtime to be able to select a great seat! To follow up with the point above, do not select a Fastpass+ for a fireworks show or parade unless you really want to see the show from the specified location. Using a Fastpass+ for a night show will not allow you to use up all 3 Fastpasses before you can get another. You will have to get your 4th Fastpass+ after the night show, but the parks generally close after the fireworks. To get the most out of a free service, I would suggest avoiding firework Fastpasses. Have you used Fastpass+ before? What are your thoughts on the new system? Let me know in the comments!